I’m a long time fan of Dalmatia, Croatia’s southerly Mediterranean paradise. It was the first part of the country I ever visited, back in 2003 when the scars of civil war were much closer to the surface than they are now. Arguably the most strongly differentiated part of the nation, it is furthest away from the more European sensibilities of Istria or Zagreb. Dalmatia is red wine country, known for its Plavac Mali, a grape variety now recognised genetically as a child of Zinfandel. I’m partial to a good bottle of strong-willed, spicy Plavac – preferably one that avoids the 17% alcohol and high residual sugar that can sometimes be its calling card. 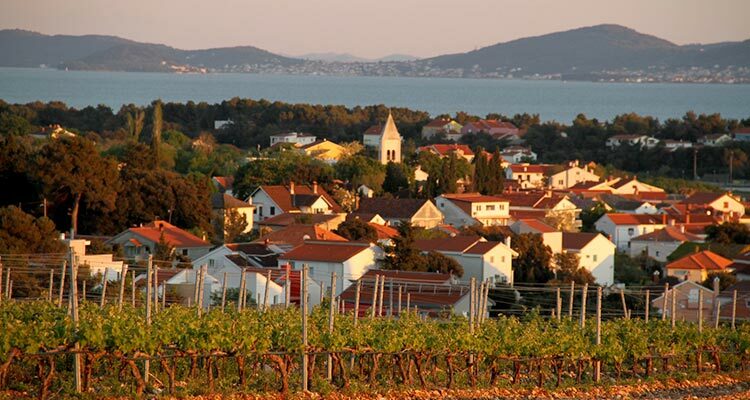 But the wine geek in me has always been curious about what else is hiding in Dalmatia’s winelands. I’m not the only one to have this thought; a transatlantic team of grape geneticists and scientists worked through the late 1990s and early 2000s to catalogue some 40 indigenous Dalmatian varieties, finally achieving their goal to confirm that Zinfandel had its origins here. (Locally, it’s known by a plethora of names including Crljenak Kaštelanski, Tribidrag and Pribidrag.) Thanks are due to the University of Zagreb’s Professor Ivan Pejić, Professor Edi Maletić and UC Davis’ professor emerita Carole Meredith, without whom we’d know very little about these varieties or their origins. To find some of the region’s rarer curiosities, you have to leave the mainland. A two hour ferry ride from Split brings you to Korčula, a picturesque if rather touristy island that offers one of vitis vinifera’s most bizarre treasures – Grk is a grape variety with only female flowers. Unable to pollinate itself, it must be co-planted with other varieties (traditionally, Plavac Mali). Production is clustered around the small village of Lumbarda, mostly on sandy soils which help ensure the variety’s survival from the scourge of Phylloxera. Grk gives a generous, honeyed wine which manages to be mouthfilling and richly textured, yet fresh and lively too. Bire and Zure are two of the top producers – but note there are probably fewer than 10 estates in total who produce this variety commercially. 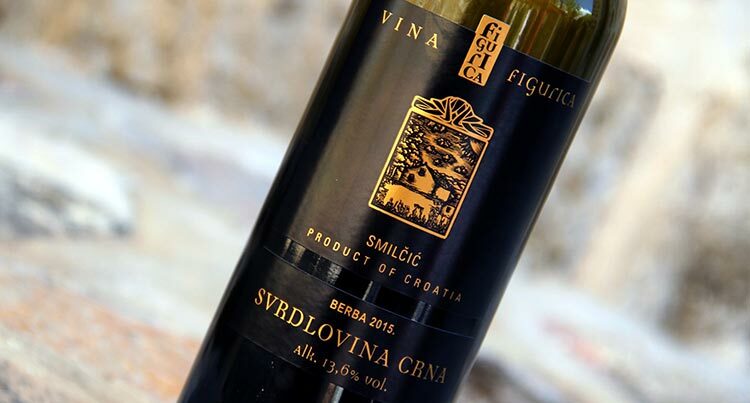 Closer to Split, a sole winemaker on the island of Šolta still makes a varietal Dobričič – a structured, dark fruited variety which once cohabited with Tribidrag to produce Plavac Mali. 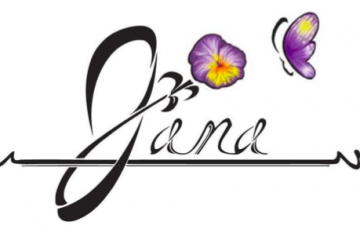 Heading up to the Northern limits of Dalmatia near Zadar, a clutch of winemakers on the island of Pag make a varietal wine from Gegić, a grape that only survives on the island. Although it’s often simple, thirst-quenching stuff, one producer (Boškinac) makes a skin-macerated version which unlocks hidden depths of complexity and texture. Inland in Northern Dalmatia, Smilčič is the sole commercial producer of Svrdlovina, an unpronounceable but characterful, pungent and herby red variety. The name apparently translates roughly as “pencil shavings” – happily not a reflection of the wine’s superior taste. Heading back to central and Southerly Dalmatia, relatives of Plavac Mali are plentiful. Most curious is Babica, a charmingly fresh and elegant daughter to Plavac, whose earthy, herbaceous red cherry fruit and low alcohol are somewhat unique in this land of burly, strong willed Plavac and Tribidrag. Vina Matela is one of very few varietal versions. Crljenak Kaštelanski has enjoyed an extraordinary rebirth here, after near extinction in the early 20th century. Newly marketable as Zinfandel – something that many producers capitalise on – it is nonetheless still a rarity, with less than 100 hectares and only 15 producers making it as a varietal wine. Amongst many rather rustic producers, Putalj and Mimica are two names who show that Crljenak can produce more ageworthy and aristocratic fare. Many of these wines are barely available outside their regions of production, but they are nonetheless important – they demonstrate that Dalmatia has been an important wine region since antiquity, as rich in vine biodiversity as it is in wine styles, traditional cuisine and that enviable, inimitable Southern Mediterranean quality of life. Many thanks to the organisers of the I Am Tribidrag conference and their sponsors, who facillitated visits to many of the above producers and their regions of production.